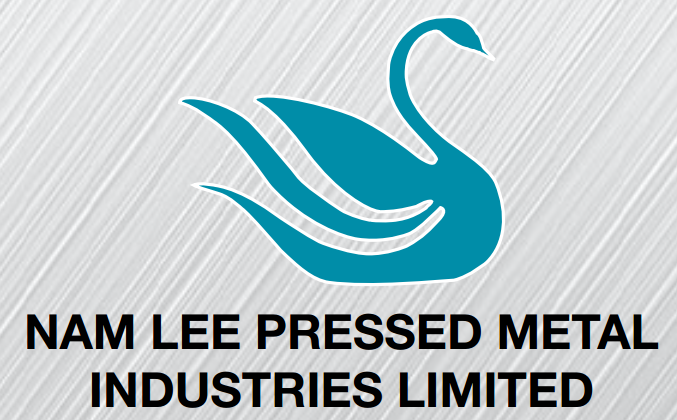 Triggered from a post by Henry in his blog post, Stock Analysis - Nam Lee (FY2014) - Swan Still Floating & Laying Eggs, I have volunteered myself to do a CNAV (Conservative Net Asset Value) analysis on of the stock of his interest, Nam Lee Pressed Metal Industries Ltd (G0I). Conclusion : Since it is a negative "Discount for CNAV2", it means that the stock is traded at premium (from CNAV perspective). However, it is traded at a 43% discount when compared with the less conservative indicator, NAV. Conclusion : An perfect P.O.F Scoring. Final Conclusion : Definitely one of the small-cap counters should be in the watchlist of those using CNAV strategy. Having said that, one would need ot be watchful on its operational efficiency since it went into red in the last reporting year. Are you vested in Nam Lee? What is your take on this stock? This is a counter with very strong balance sheet. Cash alone would be around $0.17 based on latest results and coupled with a few of their freehold lands that is where you probably get your CNAV2 figures very close to current price. Their operational efficiency last year was negative mainly due to the negative working capital and that is because they are in the project construction business, so operational cashflow can get lumpy at times. Not a major concern.